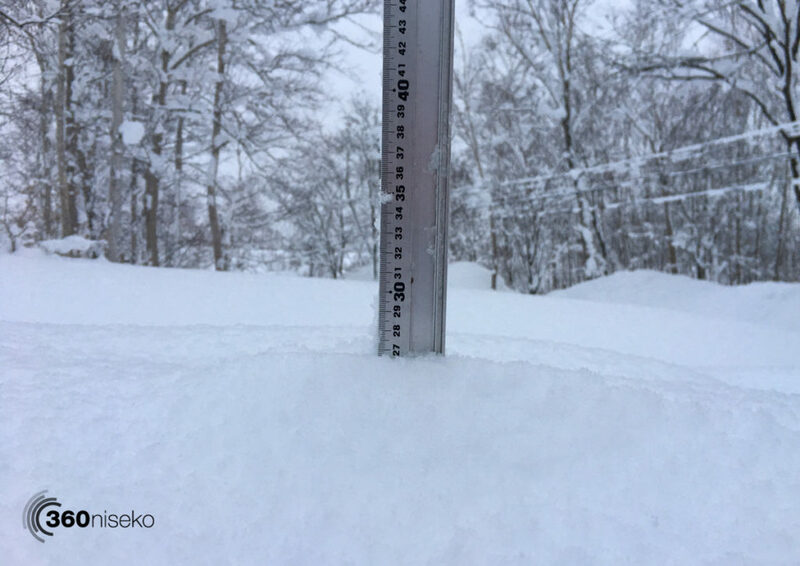 *27cm has fallen in the last 24 hours in Niseko. 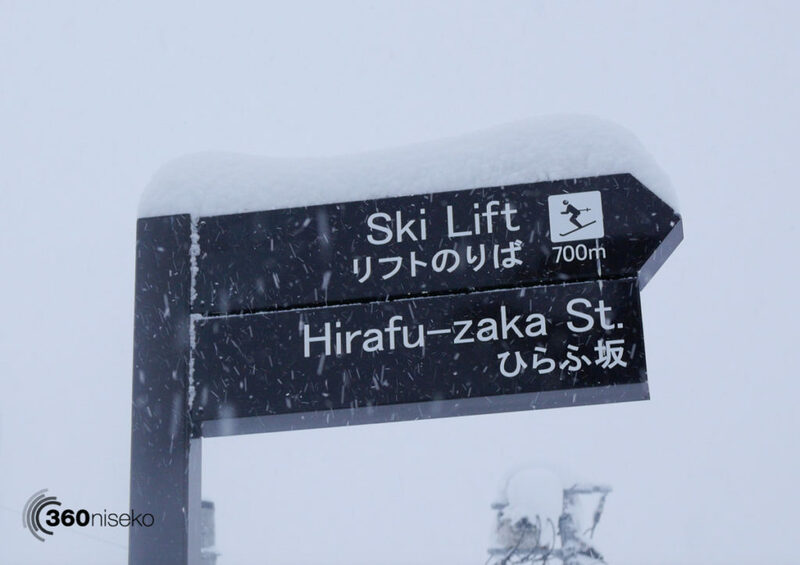 At 07:00 today the temperature was -6°C. Another crazy morning…the majority of the accumulative snowfall came down yesterday with just a reasonable top up overnight. 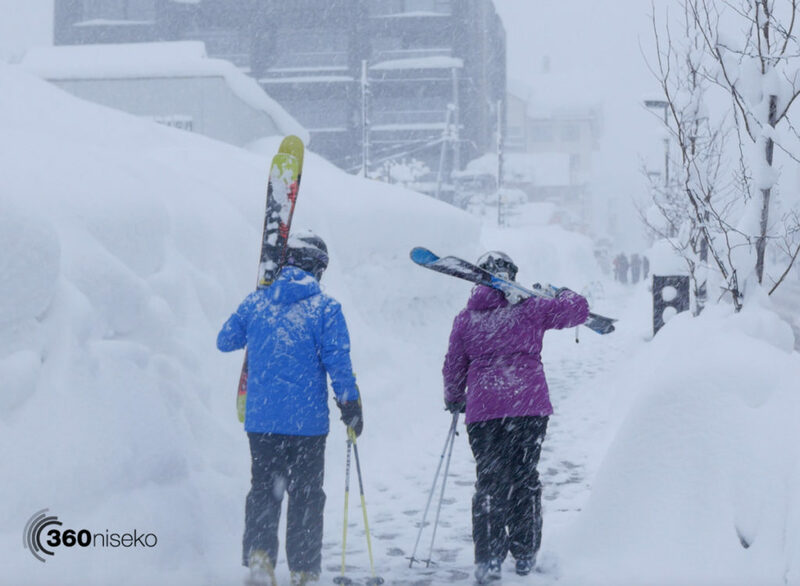 It will no doubt be epic though again all over the resorts and i will be difficult to go wrong 😉 There is no let up in sight in the forecast to continued snowfall and we could be on track for a record breaking February at this rate! 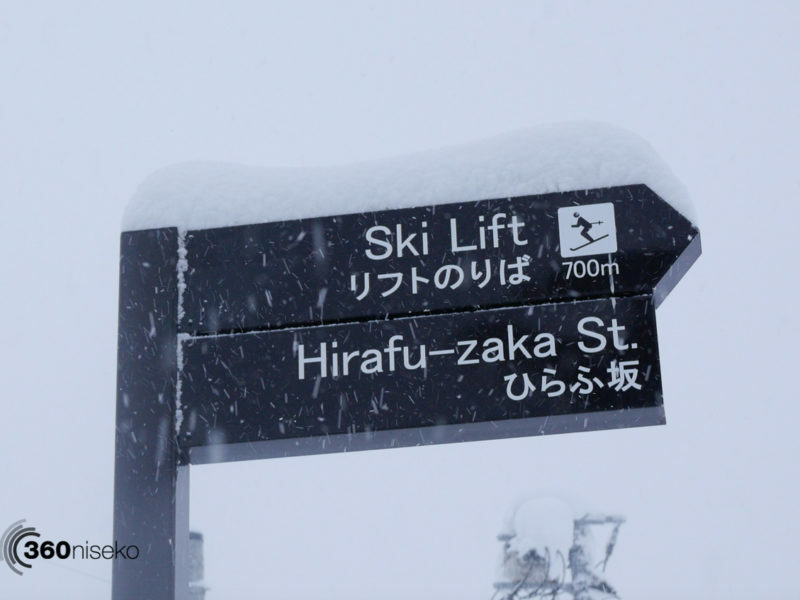 Take care out there in all that deep deep powdery goodness! Your sale sign really gets in the way of your webcam.